Siemens Ireland CEO Gary O’Callaghan talks about digitalisation, the data economy, the real impact of the fourth industrial revolution and the future smart grid. 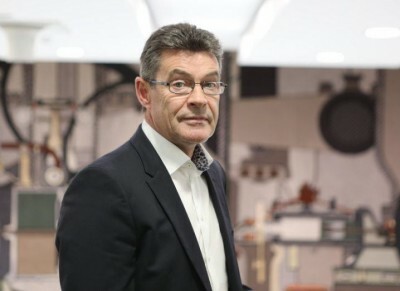 Gary O’Callaghan has been CEO of Siemens in Ireland since 2015 and had been managing the Siemens energy portfolio since 2008. He previously held management roles in the power transmission and distribution business, and enterprise communications group. He has a certified diploma in accountancy and finance, and a master’s in executive leadership. His thesis, for which he received a distinction, was on the subject of leadership and culture, a topic he enjoys and believes is critical in business today. Continue reading the article by pressing the link below.